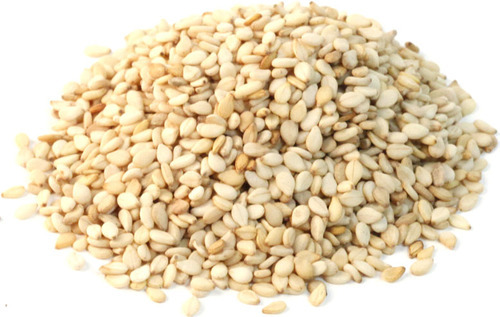 Our Sesame Seeds are reckoned for their premium quality. Being a high-flying name in this arena, we have developed a common network that links bank accounts and provide monetary exchange using bank deposits. We have a skilled team of quality experts that stringently checks each and every product at different stages.